OZ Carpet Cleaning Melbourne is an Australian owned business specializing in cleaning carpets, Title and grout, rug and upholstery within your area since 2013. OZ Carpet Cleaning Melbourne is an Australian owned business specializing in cleaning carpets, Title and grout, rug and upholstery within your area since 2013. 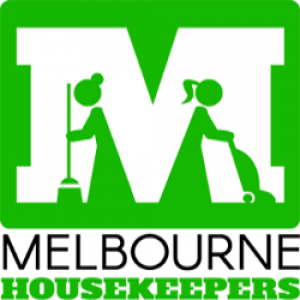 We provide on-site cleaning solutions in all the suburbs across the city of Melbourne. We provides top quality, caring, professional and environment -friendly cleaning services to all nearby suburbs in the Melbourne. Our customers’ satisfaction is the priority and we work hard to deliver the outstanding results you should expect. Call or email us today to discuss how OZ Carpet Cleaning Melbourne can work with you in the near future.